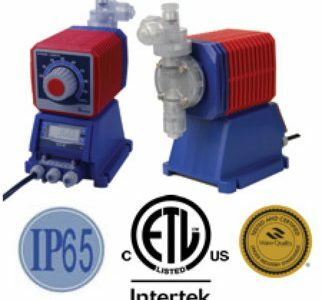 The Iwaki series EWN pumps are electronically controlled electrovalves driven units of measurement capable of very accurate and easy to control chemical dosing. Manual, semi-automatic or fully automatic control is possible by combining the appropriate flush-mounted control modules. Additional safety accessories are available for added safety when used in the most critical applications. in contact with the materials, including PVC, ceramic, PTFE, 316 s / steel, Hastelloy C, GFRPP and PVdF are available to treat nearly all chemical lessolutions. Pipe connections are used for quick and easy installation. 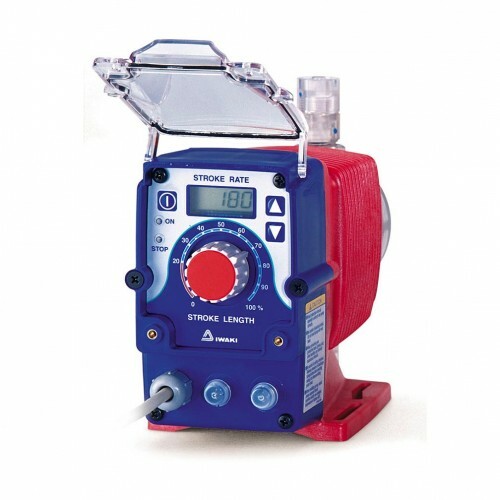 The standard model EWN-R now combines comprehensive functionality for either a manual or automatic operation in a single range: Manual control capacity with either automatic or external pulse stop, or; Programmable automatic control either 4-20 mA, preselection counter or proportional pulse. 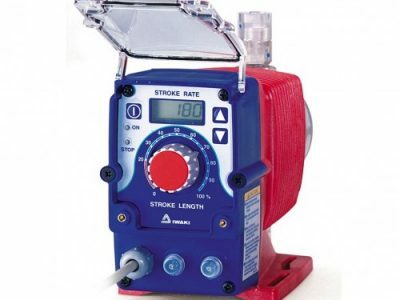 Pulse fracture / functions multiply with alarm output (EH-E only), detection alarm rate and failure, reading rate in two liters / hr or min. 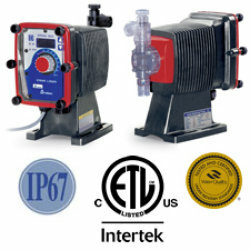 10 of 12 models cover the maximum capacity of 0.7 from 2.28 to 75.0 liters / hour and discharge pressures up to 10 bar. Range of coverage from 720: 1 to 9.001.800: 1 (depending on the model) is available using a combination of manual racing length and automatic control of the running frequency. 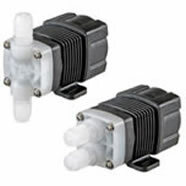 EWN-A type – with a high compression / automatic degassing head lapompe for gassing chemicals such as sodium hypochlorite. Type EWN-Y – includes all features of the EWN-R standard, as well as self-calibration capability, real-time reading flow when used with the EFS flow sensor incorporating feedback control. 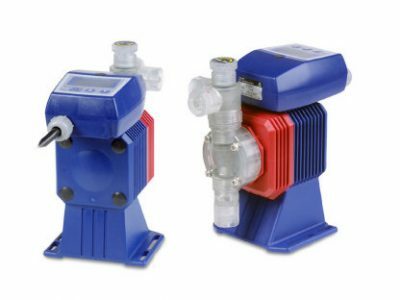 Simple flow monitoring functions can be obtained by using FCM or FCP flows optional controllers to detect abnormal flow conditions. 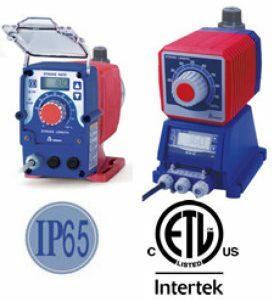 Standard alarm and analog output functions provide additional options for flow checking. 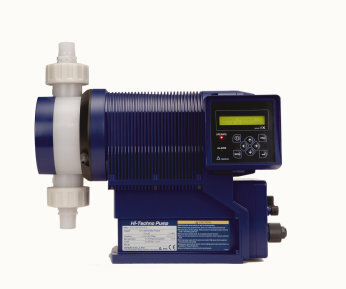 Anti-siphon valves charging, the flow detection with alarm output, automatic bleed valves, various connections.